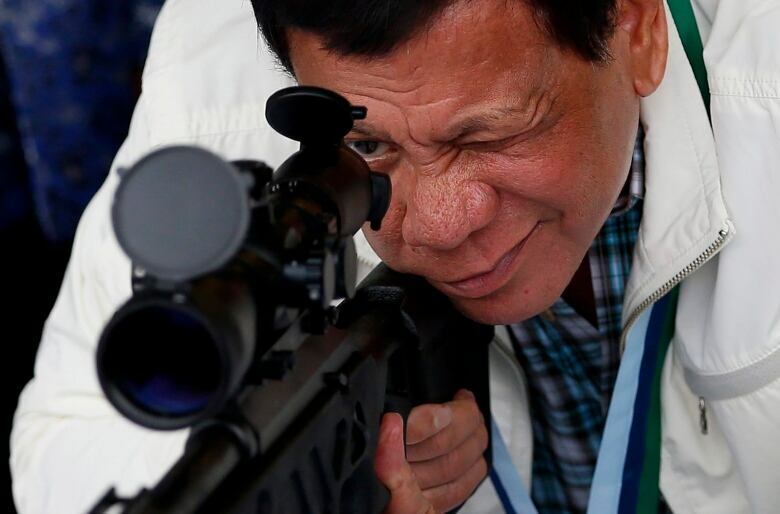 UN human rights experts called on the Philippines government to allow independent news website Rappler to operate and raised concern about rising rhetoric against voices critical of President Rodrigo Duterte. UN human rights experts called on the Philippines government on Thursday to allow independent news website Rappler to operate and raised concern about rising rhetoric against voices critical of President Rodrigo Duterte. The country's Securities and Exchange Commission revoked Rappler's licence on Jan. 11 for ownership violations. Maria Ressa, chief of Rappler, met state investigators on Monday to answer what she called a suspicious complaint about a 2012 story. "We are gravely concerned that the government is moving to revoke Rappler's licence," three United Nations human rights experts said in a joint statement. "We are especially concerned that this move against Rappler comes at a time of rising rhetoric against independent voices in the country." The Philippines authorities deny Rappler is being punished, but say it broke the law in 2015 by granting American investor Omidyar Network the means to exercise control over the news site, or veto powers on company decisions. "Rappler's work rests on its own freedom to impart information, and more importantly its vast readership to have access to its public interest reporting," the UN experts said. There was no basis under international human rights law to block Rappler from operating, they said: "Rappler and other independent outlets need particular protection because of the essential role they play in ensuring robust public debate." Diplomats at the Philippines mission in Geneva were not immediately available to comment on the statement, which was issued by David Kaye, UN special rapporteur on the right to freedom of opinion and expression, Michel Forst, UN special rapporteur on human rights defenders, and Agnes Callamard, UN special rapporteur on extrajudicial, summary or arbitrary executions. Ressa was interviewed at Rappler's offices by Adrienne Arsenault, co-anchor of CBC's The National, for a 2017 documentary on how pro-Duterte forces use fake news against opponents. 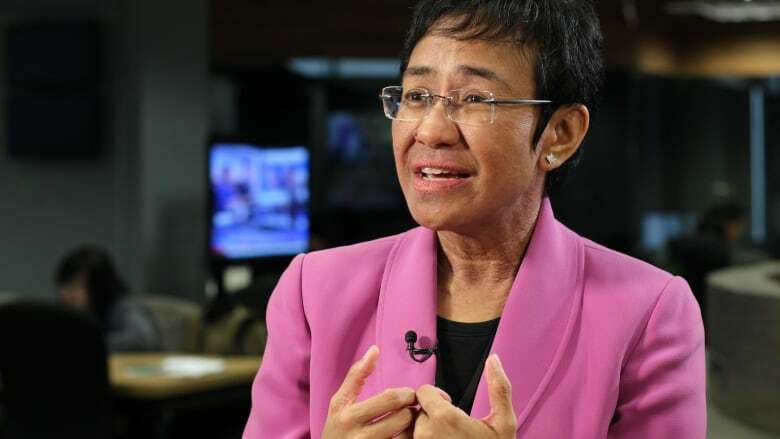 Journalist Maria Ressa negotiated with Abu Sayyaf to save her employees. Here's what she learned.